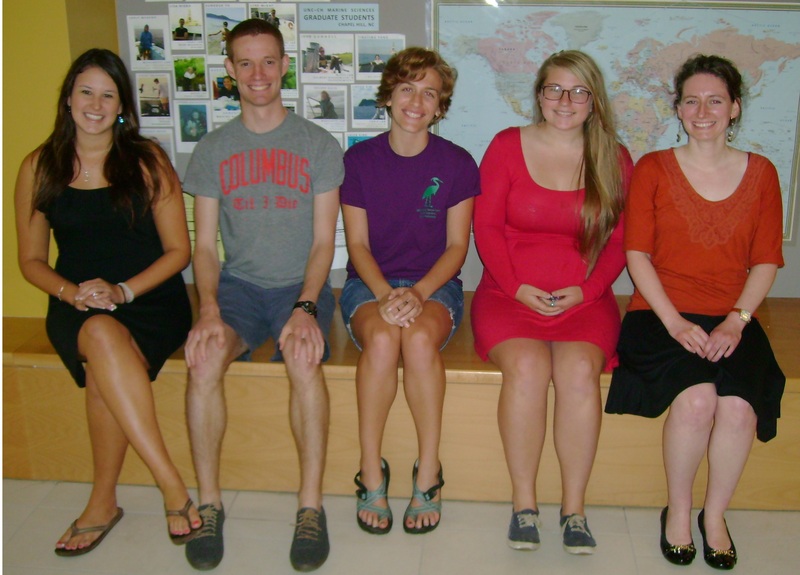 We are Graduate Students in the Department of Marine Science at the University of North Carolina – Chapel Hill. Check out the department website, and the Institute of Marine Science website for more information about our program and research! *Disclaimer: This is a student run blog. The opinions expressed on this blog are solely those of the authors, and are not endorsed by UNC, the Department of Marine Science, the Institute of Marine Sciences (IMS). For information on alumni, click here. Justin is a third year PhD student in Karl Castillo’s coral physiology lab. He graduated from The Ohio State University in August 2011 with Honors research distinction in Biology and Earth Sciences. 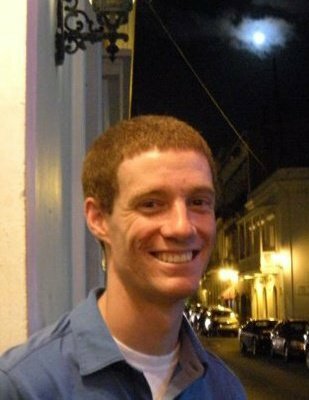 Justin recently completed his MS in Earth Sciences at Ohio State, working with Dr. Andrea Grottoli. His undergraduate research focused on the effects of single and repeat bleaching on photosynthesis, respiration, and feeding in Caribbean corals, and his Master’s work focused on the effects of temperature stress on the acquisition and allocation of carbon to lipids in Hawaiian corals. The Castillo lab is currently working on biogeochemical analysis of coral cores from Belize. In addition to his research, Justin is interested in ocean advocacy, marine policy, and conservation. In his spare time he enjoys running, ultimate, and soccer, and is an avid sports fan. Alex is a fifth year Phd student with Dr. Hans Paerl in the Coastal Environmental and Microbiological Processes Lab. Her research is focused on organic matter cycling within freshwater and estuarine ecosystems, specifically looking at how changes in organic matter loading may change phytoplankton community abundance and composition. Alex graduated from the University of Virginia in 2012 with degrees in chemistry and environmental sciences. Before joining UNC, she worked as a staff chemist at Mote Marine Laboratory located in sunny Sarasota, FL. When not studying or in the lab, she can be found reading, cooking, running, or sailing. Shelby is a second year PhD student in the Curriculum for the Environment and Ecology working with Dr. Joel Fodrie in the Coastal Fisheries Oceanography & Ecology Lab. Her research focuses on understanding how habitat connectivity and trophic interactions influence community dynamics and secondary production in coastal marine systems. Shelby graduated from the College of William and Mary in 2013 with a degree in Biology. 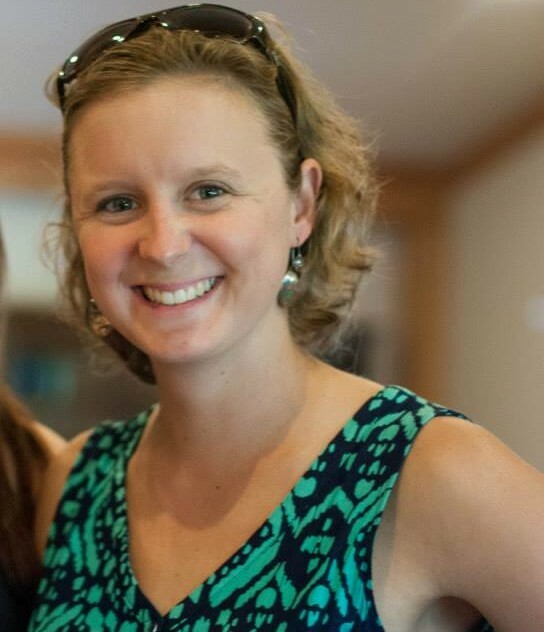 Before attending to UNC she worked as a research technician for Dr. Emmett Duffy at the Virginia Institute of Marine Sciences and became extremely involved with the Zostera Experimental Network. In her free time Shelby can be found, doing yoga, mountain biking, hiking, or curling up with a book and a nice cup of coffee. Erin is a first year Masters student in the Curriculum for the Environment and Ecology working with Dr. John Bruno in the Marine Ecology Lab. She is interested in community engagement in MPAs, sustainable fishing practices, and coral reef resiliency. A two-time National Geographic Young Explorer Grantee, Erin previously studied community-based invasive species management in the Florida Keys and Fiji (coincidentally, both are warm, beautiful places with good diving). After graduating from the College of William and Mary in 2014, Erin worked in digital communications at National Geographic and Ocean Conservancy in Washington, D.C. When not in the lab, you can find Erin at the barn with her horse, King, training for her next triathlon, or trying new coffee shops. Jessie is a second year Masters student in the Marine Sciences Department. Her research focuses on providing insights into challenges associated with predicting dune erosion and incorporating dune-erosion as part of a coastal forecasting system for coastal communities. In addition to her graduate degree, she is perusing the Natural Hazards Resilience Certificate Program through the UNC Coastal Resilience Center. Jessie is broadly interested in helping coastal communities become more resilient, and engaging science and scientists in the policy process. She graduated from Coastal Carolina University in 2015 with a B.S. in Marine Sciences. Before starting at UNC, she worked at the National Science Foundation as a Science Assistant and previously at the Coastal Sustainability Studio at Louisiana State University. In her free time she is usually found hiking a National or State park, cooking or baking, and attending sporting events. Carson is a second year master’s student in the Marine Sciences department working with Dr. Tony Rodriguez. Her research focuses on examining the landward movement of marshes in response to changes in storms and sea level rise. Carson graduated from the University of North Carolina at Chapel Hill in 2016 with a degree in Geology. Before attending UNC, again, she was a research assistant for Dr. Steve Fegely, Dr. Joel Fodrie, and Dr. Tony Rodriguez (all at UNC). In her free time you can find her napping with her dog, Waffle, on the beach, or playing soccer.